Goalkeeper: Simon Mignolet is certain to keep his place between the sticks despite letting in three goals against West Ham before the international break. Adam Bogdan will be among the substitutes. Defence: Rodgers is under increasing pressure from the fans to drop Dejan Lovren after his poor showing last time out but I think we’ll see the North Irishman stick by the Croatian international this weekend. 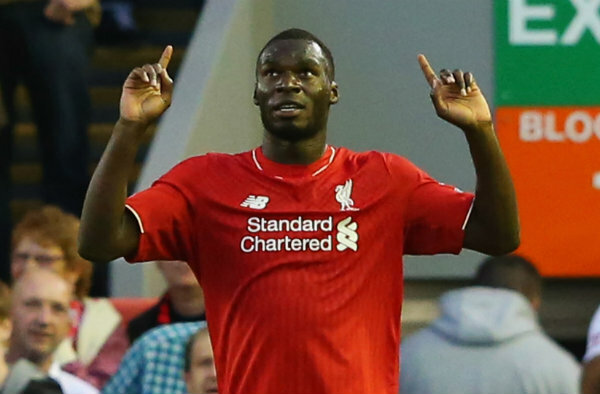 That means Lovren is likely to start alongside Martin Skrtel with Mamadou Sakho continuing to be out of favour. Nathaniel Clyne and Joe Gomez are expected to continue in the full-back spots after impressive starts to their career at Anfield. Midfield: The big question is whether injured skipper Jordan Henderson will return and he is due to be assessed after training on Friday but all the signs are that this game will come too soon. 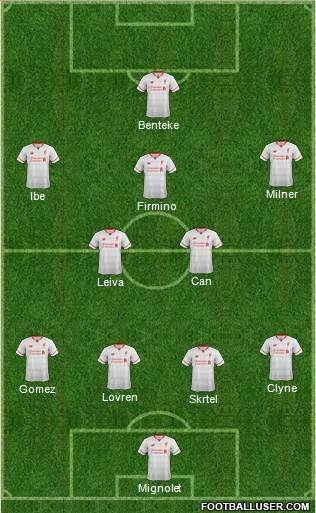 That means Lucas Leiva should continue alongside Emre Can in midfield with James Milner deployed further forward. Attack: Daniel Sturridge is back in full training after hip surgery but we’re highly unlikely to see the England ace from the start on Saturday so Christian Benteke will continue to lead the line up front. Philippe Coutinho is suspended so Rodgers is going to be forced into at least one change in attack and I think Jordon Ibe is the man most likely to come in. Adam Lallana will also be handed a late fitness test but like Henderson, he’s expected to be just short. It’s sure to be an intriguing game at Old Trafford but with Liverpool likely to be missing some key players and United being at home, I’d make Louis van Gaal’s side the favourites for the game. You can currently get odds of around 19/20 on a home win tomorrow but if yo do intend to have a flutter, make sure you use this bet365 bonus code for 2015 as can claim £200 in free bets. Henderson has not trained this week so no he will not be playing.